This update is a request from GameEx users, version 2.2 adds the option to trim the opening fade out of the video snaps. 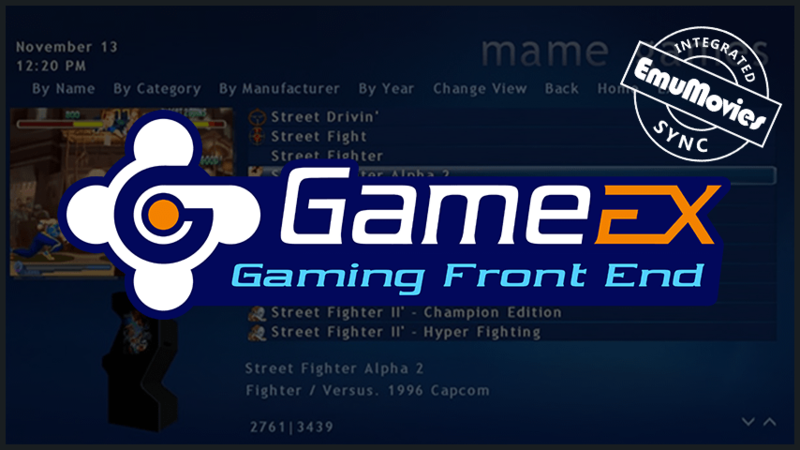 Also if you have not checked them out lately I wanted to remind everyone that our DSU and API is currently developed and maintained by Tom from Spesoft.com home of the GameEx front-end, GameEx live and the technology also powers Gamesdbase, an excellent site also run by Spesoft. Is there a reason that EmuMovies DSU Places its files within "system_name" <-remarks the underscore. hi , I can' find snap video in this software thanks. very good sooftware, oply problem that cant find all the videos. Hello, thanks for this software. Can you tell me where the settings (or ini files) are stored ? I deleted some Systems from my computer, but DSU is still asking me to update them when new pictures are added. Is there a way to set this ? Thanks in advance. The dsu is a amazing tool.